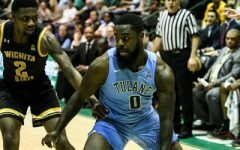 It is no secret that Tulane Athletics has been, in general, quite lackluster as of late. Green Wave football, for example, has had just two winning seasons in the past 15 years. 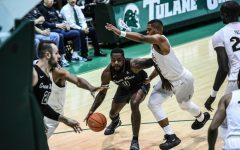 The Wave has been near the bottom of the American Athletic Conference standings for quite some time, with notable exceptions in women’s basketball and bowling. 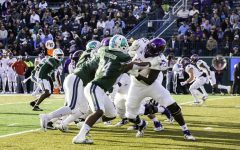 Though Tulane football has produced several notable NFL players, such as Matt Forte of the New York Jets, Orleans Darkwa of the New York Giants and Rob Kelley of the Washington Redskins, other Green Wave athletic programs have been mediocre for years now. 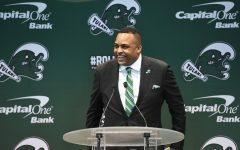 The most peculiar part of this whole ordeal is that, according to reports from a recent school-wide budget meeting, Tulane’s administration considers its lackluster athletics to be a source of revenue. Furthermore, in the new school budget, the athletics budget is being reduced from around $17 million to $14 million. To develop reliable forms of revenue, a school must invest in the growth of its revenue source. One would think this to be common sense. Green Wave Athletics, as of now, is not a reliable source of revenue. One look at the emptiness of the stands during home games at Benson Field in Yulman Stadium or Avron B. Fogelman Arena in Devlin Fieldhouse clearly attests to this. 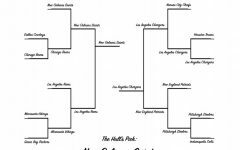 The New Orleans community has virtually no interest in predictably deplorable athletic contests, and with good reason. To consider Tulane Athletics as a major form of income is at this point simply preposterous. If school administrators wish to utilize the currently lifeless Green Wave Athletics program as a form of revenue, they must allocate more funds to athletic development. Cutting the budget of an already-struggling athletic program is utterly absurd. To change this status quo, Tulane should simply follow the path of other similar, athletically superior schools. There are numerous examples of small, academically-elite schools such as Tulane that have successful athletic programs. Take for example Duke University, a similarly-sized private school that has had remarkable success in the development of its athletic programs. Though Duke’s football program is mediocre, its men’s basketball program is arguably the finest in the nation. The reason? Duke’s administration chose to invest in its program’s development. According to a 2011 Forbes report, Duke’s men’s basketball alone generated almost $27 million in revenue. 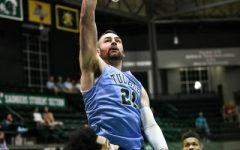 Tulane’s men’s basketball program, in comparison, was not on the list of the 73 top teams in revenue, meaning its revenue was less than the $3.2 million minimum. 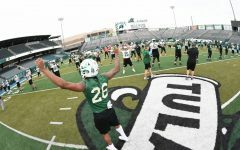 For Tulane to declare athletics a source of revenue, investment must be made into the Athletics department to generate success. Without successful programs, Tulane will not produce any public desire to come to contests or purchase merchandise. 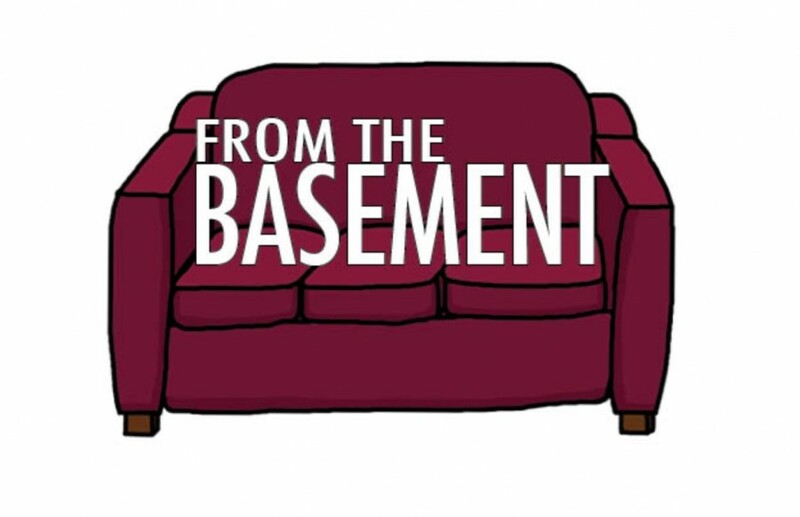 This issue is exacerbated by the fact that even Tulane students themselves are disregarding athletics. The student section at home football games is often near-empty, as students would rather stay at the tailgate and party than watch their dreadful football program. Within the student body and beyond, there is virtually no excitement over Wave athletics. Cutting the Athletics budget will only decrease the Green Wave’s already low level of success, popularity and revenue. To enhance this much-needed source of income, Tulane’s administration must choose to invest more, not less, in athletic programs. 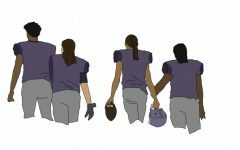 Decreasing investment in Athletics will shrink an already low level of overall revenue, which could have disastrous consequences for the university as a whole. 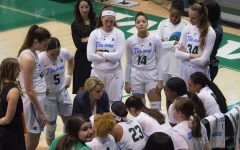 If Tulane can, through increased investment, establish itself as a school with a decent athletic program overall, the school’s level of revenue will rise, stabilize and offset these tactical investments. This increase in income will help the university advance as both an academic and athletic institution, and with time shrink or even eliminate the school’s annual $20 million deficit.